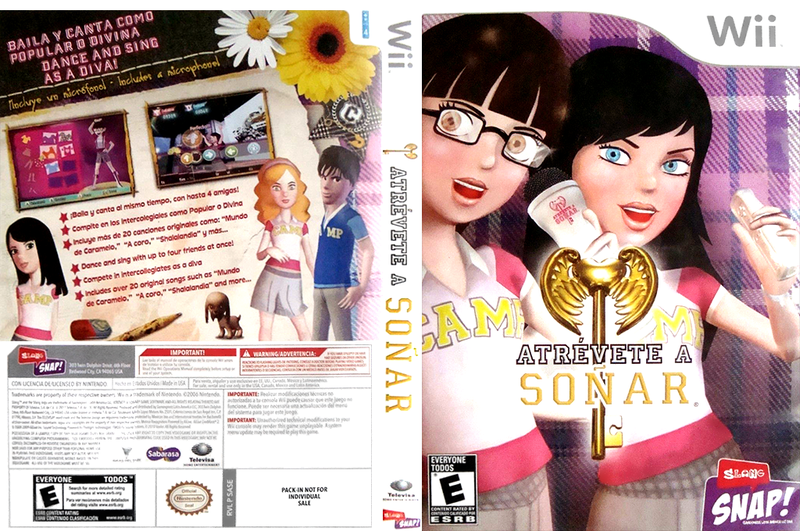 synopsis (EN) Musical game based on the TV hit “Atrévete a Soñar”. 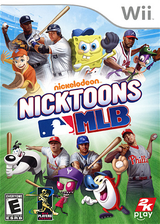 Players will choose their favorite character (Patito or Antonella) and perform the songs of the show singing, dancing or doing both at once, taking advantage of the movement sensor with the Wiimote and using the microphone, specially designed for the console that is included with the game. •Become a popular or a divine and take your singing and dancing to the stage through the Wii-Mote and the microphone. •Receive the audience’s applause and the score from the judges according to your performance. •Get points and climb the ladder of success. •20 songs from the show “Atrevete a Soñar”, 19 characters from the original series, including the populars, divines, boys, adults and 10 different scenarios. •Play with up to 4 friends as Populars or Divines! •More than 50 elements to customize your characters.